Largest service provider in Pamplona recognized for outstanding guest service at their Running of the Bulls™ events and tours. 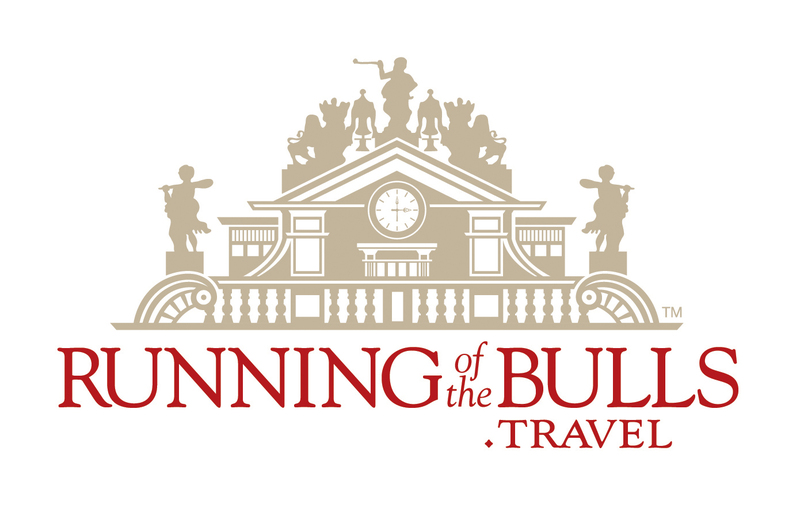 Running of the Bulls, Inc. today announced that it has received a TripAdvisor® Certificate of Excellence award for its hospitality at the Running of the Bulls in Pamplona, Spain. Now in its fifth year, the award celebrates excellence in hospitality and is given only to companies that consistently achieve great traveler reviews on TripAdvisor. 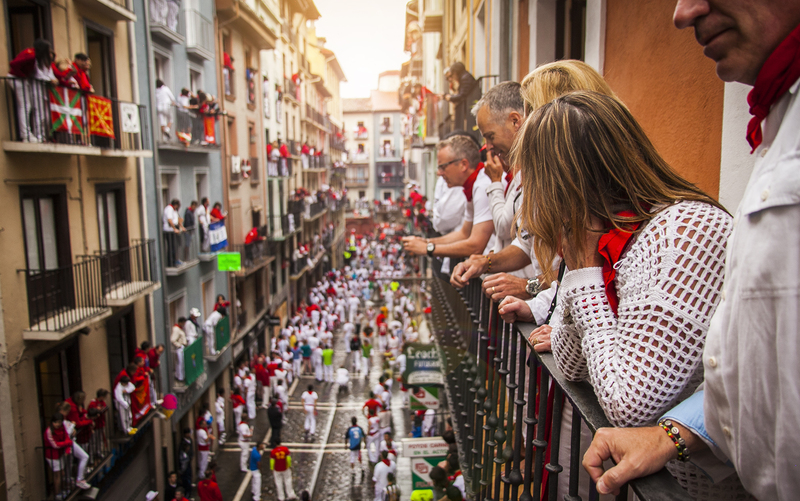 As the largest service provider at the World's Largest Fiesta™, the company offers over 2,000 Bull Run Balcony spots to watch the run, over 1,000 Pamplona Bullfight Tickets, and access to over 20,000 Pamplona hotel room nights among the best hotels in the city. About Running of the Bulls, Inc.
Official Website of Running of the Bulls, Inc. Guests viewing the Running of the Bulls from a balconyGuests viewing the Running of the Bulls from a balcony Running of the Bulls, Inc. LogoRunning of the Bulls, Inc. Logo RunningoftheBulls.travel LogoRunningoftheBulls.travel Logo Opening Ceremonies of the San Fermin Festival and the Running of the Bulls™July 6th marks the beginning of the World's Largest Fiesta™ in Pamplona, Spain, which plays host to the Running of the Bulls each morning at 8:00a.m. from July 7th through July 14th.